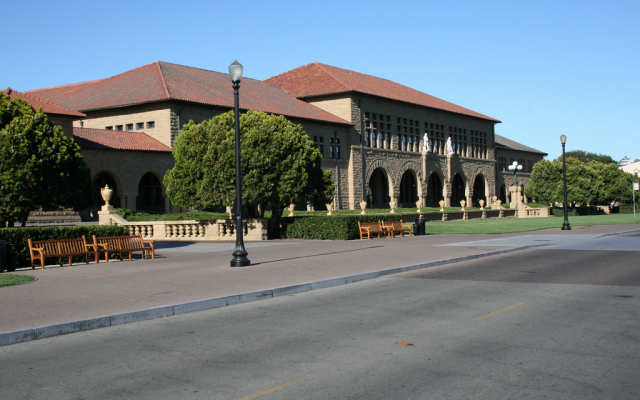 SAN FRANCISCO — Stanford University’s student senate rejected a bill calling for selective divestment from Israel. 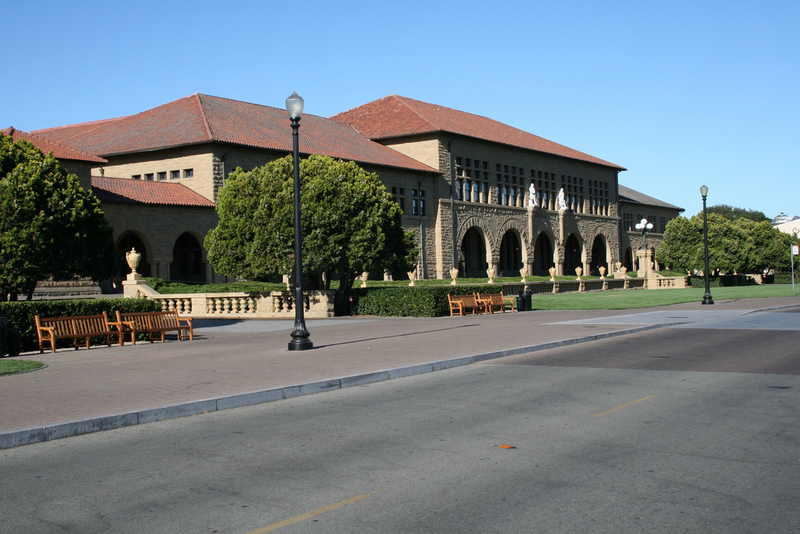 The Associated Students of Stanford University Undergraduate Senate rejected the proposal, put forth by Students for Palestinian Equal Rights (SPER). The bill originally would have committed the Senate to urge the university’s Board of Trustees to reconsider endowment investments in eight companies, including Caterpillar, Lockheed Martin and Motorola. Tuesday’s vote centered on a revised version that pared the list to two. Groups on both sides received statements of support from prominent outside voices. On SPER’s side were a pair of Nobel Peace Prize laureates, Northern Irish peace activist Mairead Maguire and Archbishop Desmond Tutu of South Africa. “The Color Purple” author Alice Walker had also called for the measure to be implemented. “I heartily endorse [students’] divestment move, encourage them to stand firm on the side of what is right and urge others to follow their lead,” Tutu wrote. The Stanford Israel Alliance (SIA) opposed the bill and was backed by House Majority Leader Eric Cantor and Congressman Charles Rangel. They were joined by Judea Pearl, the father of Daniel Pearl, a 1985 Stanford graduate who was murdered by Muslim extremists while working for the Wall Street Journal in Pakistan. Support also came from Nobel Prize-winning Stanford professors Roger Kornberg and Al Roth. In its session Tuesday, the council passed a resolution calling on students to discuss divestment in other forums.